Sorry everyone, but I've been sort of out of sorts lately. I had a kimono photo shoot about 3 weeks ago, but I'm waiting on watermarked images before I post them anywhere. I have to large copies, but I want the photographer to get credit. Then I had exams and when those were over, the fugly weather had started. I don't like wearing kimono in the rain. I can, since I have plenty of rain coats, but it just takes all the fun away since I don't want to be out in the rain in the first place. 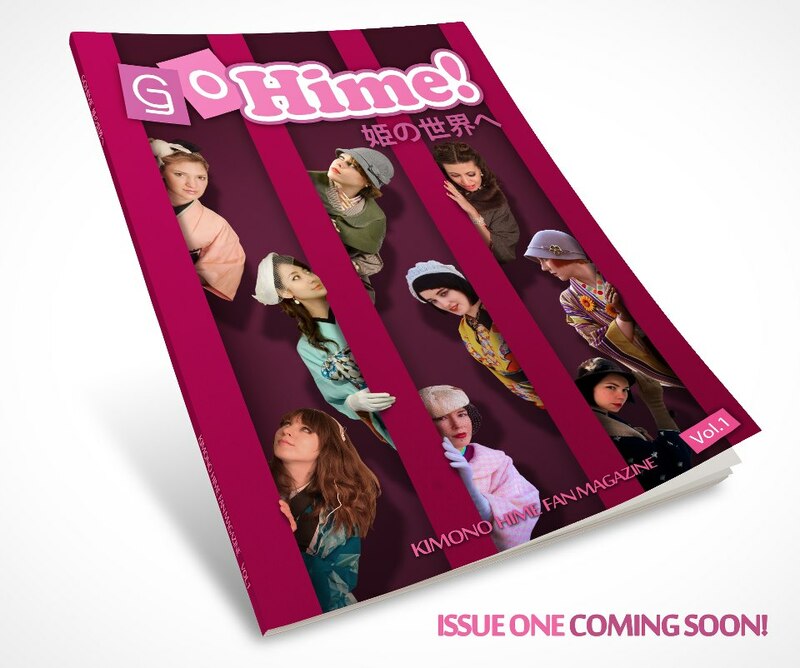 Anyway, here are some Go Hime news. You probably already saw it all on Facebook and Tumblr, but just in case you didn't I'm posting about it here too. Next, Go Hime is giving an opportunity for 5 fans around the world to be in the magazine.